The Frontiers in Science lecture series are a public service of the Los Alamos National Laboratory Fellows. Fellows are appointed by the Laboratory Director in recognition of sustained outstanding contributions and exceptional promise for continued professional achievement. All lectures are open to the public and free of charge. Our immune system precisely targets and eliminates pathogens when we get an infection, and our immune cells have a remarkable capacity to “remember” such an encounter, acquiring protection that can last a lifetime. Vaccines work by tapping into this immunological memory. But what happens when the immune response faces a highly variable pathogen, such as HIV (the virus that causes AIDS), which evolves so rapidly that virtually every infection is different? 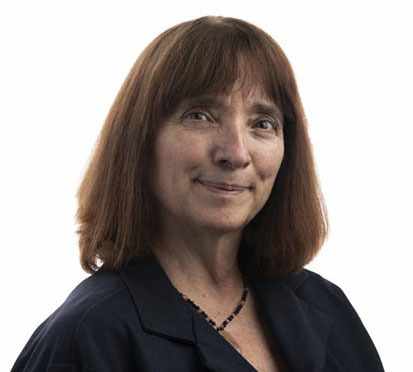 Join Bette Korber, R&D Magazine’s 2018 Scientist of the Year, as she discusses viruses and vaccines, and her work on innovative HIV vaccine designs that trigger an immune response that can “remember” and recognize a virus that is constantly changing. Does One Big Earthquake Lead to Another? Matter vs Antimatter: How did we survive the big bang?